Chalet Choucas apartment is comfortably furnished and decorated in a traditional yet modern Savoyard style, mixing local wooden décor with modern colourful furnishings. 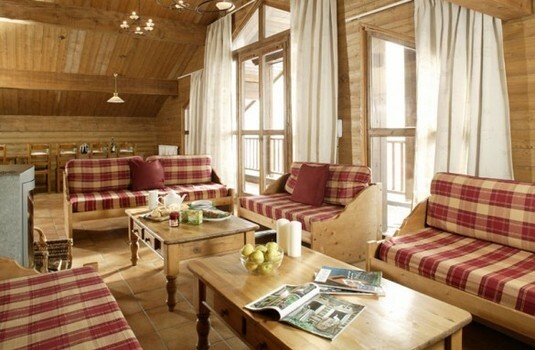 The living/dining area is spacious and comfortable and has a wood burning stove, television and balcony. All bedrooms are en-suite with jacuzzi bath and WC and most also have Velux windows. 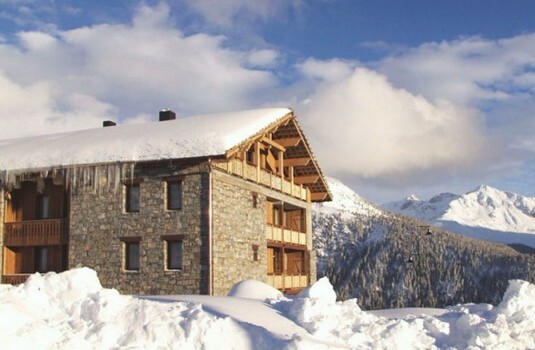 Chalet Choucas is on the 4th floor and is serviced by a lift; and is in the same building as chalets Belette, Bizet, Moët and Marmotte. This chalet apartment now benefits from communal access to the wellness area in a neighbouring building, comprising saunas, jacuzzis and a steam room. 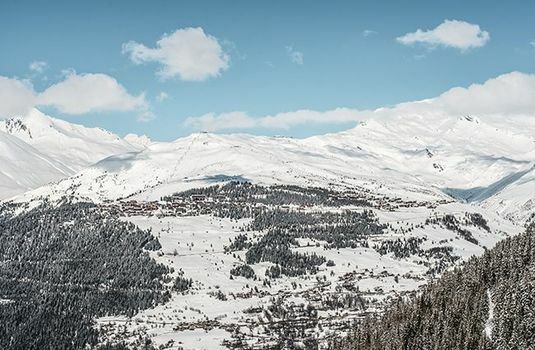 This chalet apartment offers guests the perfect tranquil location away from the busy town centre, yet in the heart of the new Les Eucherts ski village where all standards of skier can ski back to within 75 metres of the chalet. 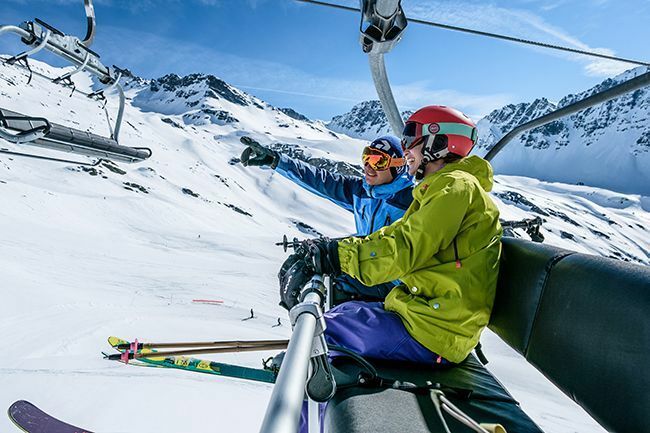 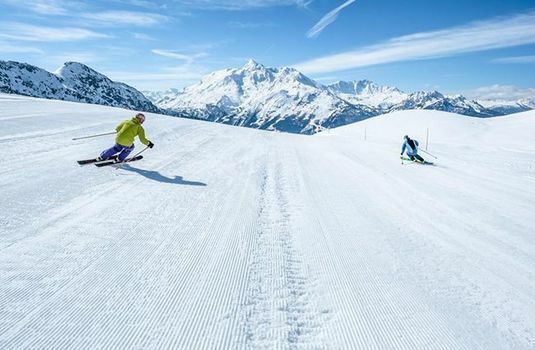 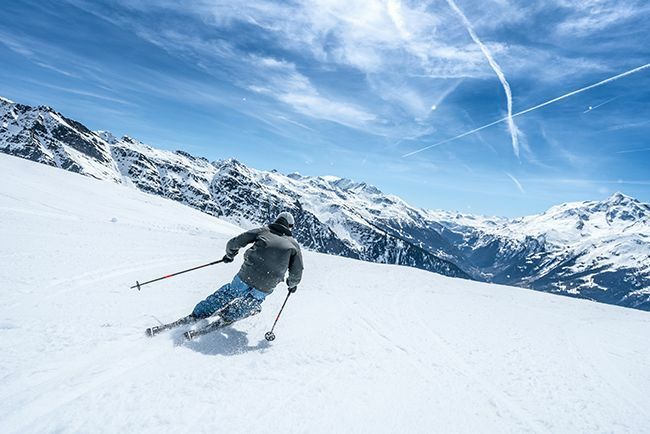 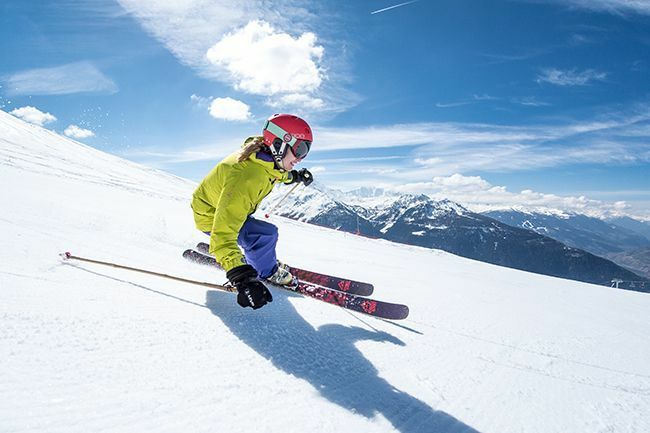 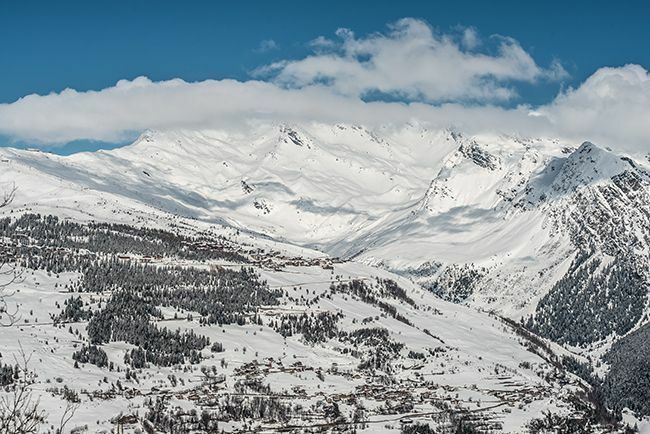 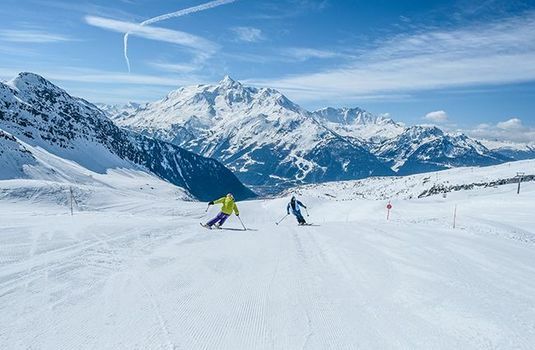 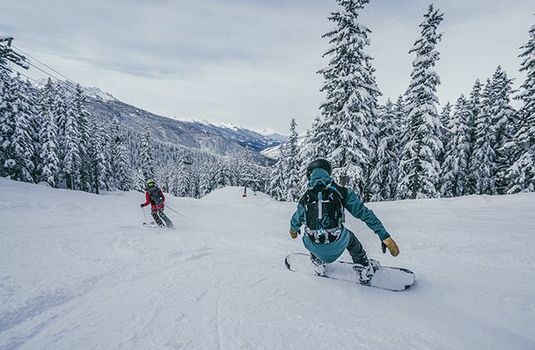 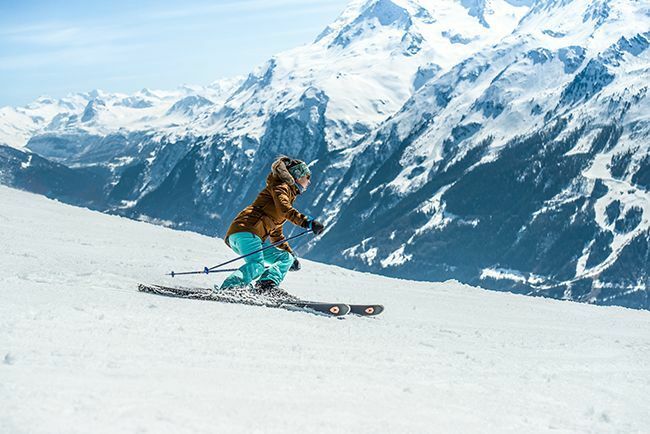 The newest chairlift (Eucherts Express) is 250 metres away and the nearest ski access and ski school meeting points are approximately 150 metres away. The free navette bus runs regularly throughout the day (from 8am until 7pm ) taking you directly to the shops and cafes in the town centre, or you can walk in approximately 15 minutes. 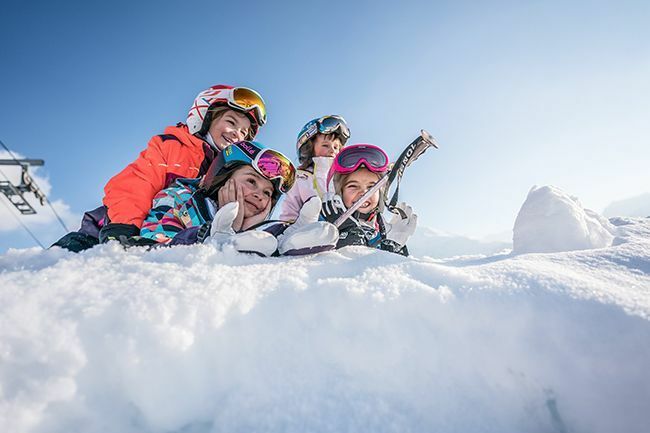 Children under the age of 14 (13 years and under) are no longer allowed to use the spa facilities in the Chalet Choucas. 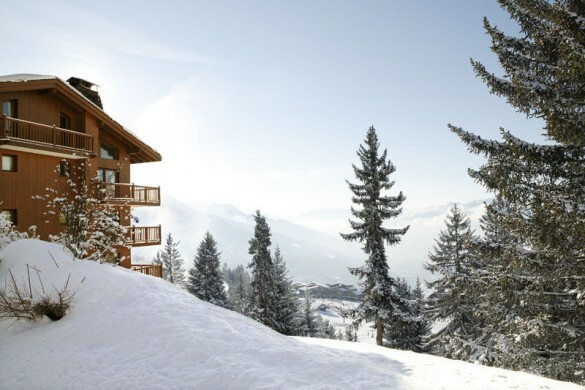 In addition, for anyone aged 16 and under, they must be accompanied by an adult to use the spa facilities. 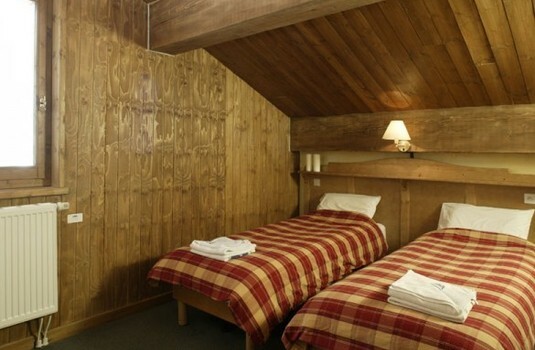 The chalet sleeps 14 on proper beds. 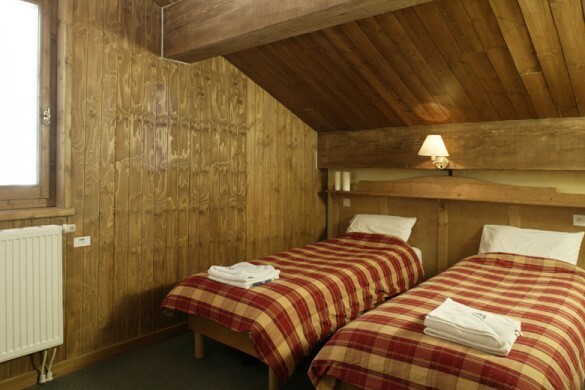 The 15th and 16th beds are sofa beds.